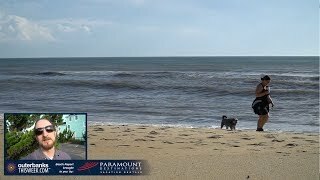 Although spring on the Outer Banks is usually about enjoying the quiet and the calm, when Easter comes around it’s also about spending time with family and attending the many fun and sometimes silly festivals and gatherings celebrating the holiday. Let’s be honest … everything is better with kites. And that includes the super kid-friendly Fly Into Spring and Easter Eggstravaganza happening at Jockey’s Ridge Crossing in Nags Head. Picture enormous, colorful show kites between 30 and 100 feet filling the sky over Jockey’s Ridge – a sight both children and adults will marvel over. Then add a classic Easter egg hunt, deals on single line kites at Kitty Hawk Kites and a photo op with the Easter Bunny himself for a weekend that everyone will enjoy. 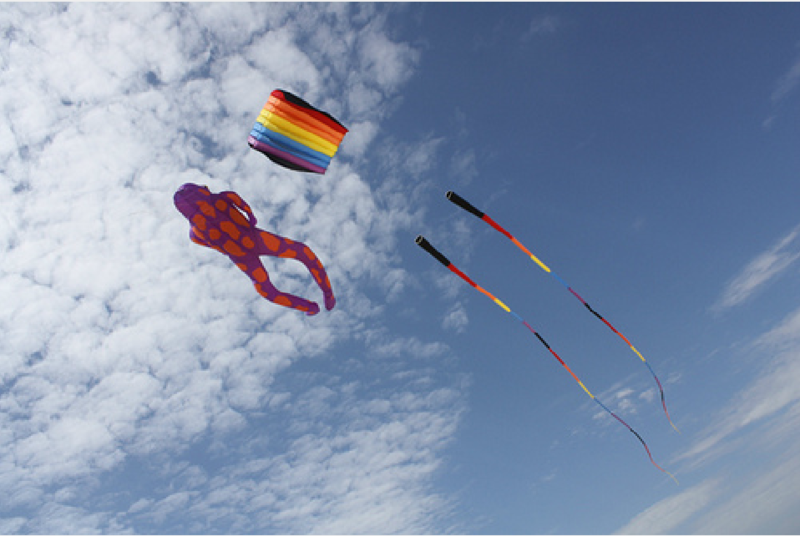 See the kite display on Friday, March 25 and Saturday, March 26 from 10 a.m. to 4 p.m. each day. The Easter Bunny will be available to take photos with children at 12 p.m. each day, and egg hunts will be happening each day with start times varying by age. Can’t sit still this holiday weekend? 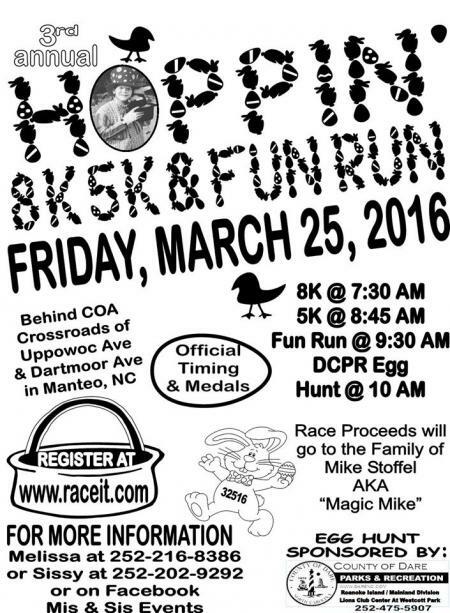 Run, walk or hop your way through the 3rd annual Hoppin’ 8K, 5K and Fun Run in Manteo. The scenic waterfront lined with art galleries, bookstores and local eateries is your course, and an awards presentation and light refreshments await at the finish line There will also be an Easter egg hunt on site. The races will raise funds for the family of “Magic Mike” Stoffel, who entertained so many of us over the years (I remember him at birthday parties almost 20 years ago – all the children in attendance were mesmerized by his magic tricks.) The 8K, 5K and Fun Run will take place on Friday, March 25 behind College of the Albemarle at the crossroads of Uppowoc Ave. and Dartmoor Ave. The first race begins at 7:30 a.m. – register here! When it comes to dining out on Easter Sunday, it’s all about brunch (and I know I’m not the only one excited any time brunch is involved). For those of you in Corolla this holiday weekend, check out Mike Dianna’s Grill Room for a stellar Bloody Mary bar, half-priced bottles of wine and brunch favorites like French toast and biscuits and gravy. 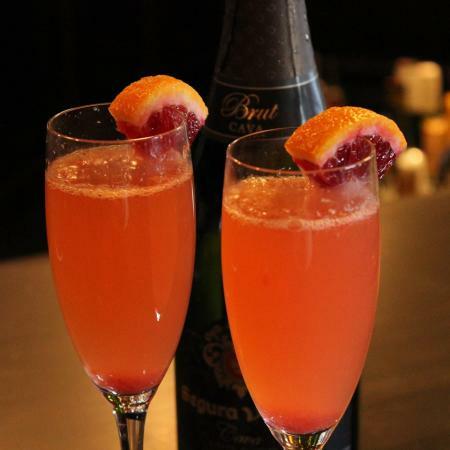 In Duck, the blood orange mimosas, waterfront atmosphere and live acoustic music at The Blue Point will be drawing crowds in the know. And right down the street, Red Sky Cafe will be serving up spectacular breakfast and lunch items at their Easter buffet. Goombays Grille & Raw Bar has re-opened for the season and is ready to please with a tasty brunch menu for all of us in Kill Devil Hills. After you dine, stroll across the street to enjoy the quiet of the beach in springtime. In Nags Head, good luck choosing between the Easter Brunch and Oyster Festival at Pamlico Jack’s and buffet favorites like the sweet potato biscuits and jumbo lump crab dip at Basnight’s Lone Cedar. Both are spectacular waterfront venues where you might spot the wildlife enjoying the spring weather too. Brunch goers in Manteo will want to pay a visit to Avenue Grille, where great views of Shallowbag Bay (and the morning activity on the water) will complement the great food. 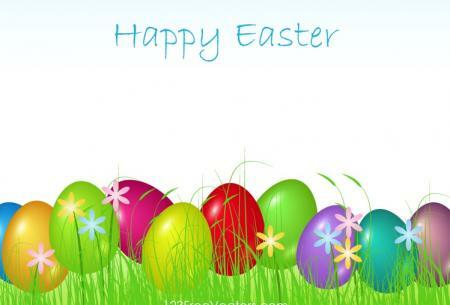 Wherever you choose to dine this Easter Sunday, enjoy your day! It’s a wonderful time to be on the Outer Banks. All this picturesque spring weather means it’s about time for a trip down to Ocracoke. My favorite quirky island town has got a full lineup of fun events this year, and it all starts this Saturday, March 26 with the annual Ocracoke Clam Chowder Cook-Off. Sign up for the cooking or come just to taste as local chefs and foodies compete to cook up the best clam chowder. There will be a contest for the tastiest traditional Ocracoke clam chowder and a contest for the most creative – winners chosen by popular vote (and they receive a one-of-a-kind “Golden Clammy” award too!). The cook-off runs from 11:30 a.m. to 2:30 p.m. at the Ocracoke Community Center and is a fundraiser for the local nonprofit Ocracoke Child Care. Per usual, we’ve got some spectacular art shows coming up that creative minds will not want to miss, and two of them have submission deadlines that are quickly approaching. The 35th annual New World Festival of the Arts will take the streets of downtown Manteo on Wednesday, August 17 and Thursday, August 18. The free festival offers 85 local and regional artists an opportunity to display and sell their creative work and compete for awards in an incredible waterfront setting. Although the show is still a few months away, artists wishing to participate must apply by Friday, April 1. 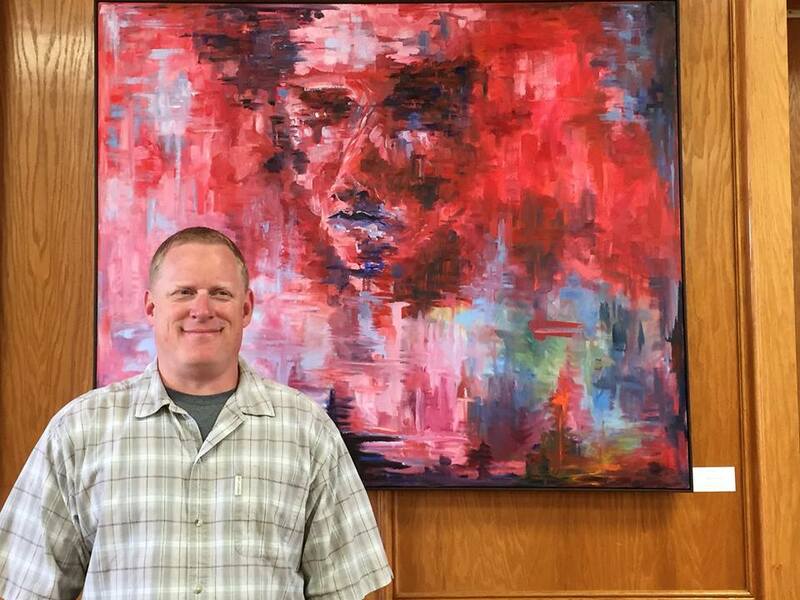 Also happening in Manteo, the 19th annual Mollie Fearing Memorial Art Show will run for the entire month of May and will feature an eclectic mix of local artwork. The show is held in memory of Mollie A. Fearing, one of the founders of the Dare County Arts Council. Cash awards will be given for best in show, honorable mention and the people’s choice. Artists wishing to participate can download a prospectus online and drop off entries on Saturday, April 27 or Sunday, April 28 to the Dare County Arts Council Gallery. This week in nightlife, there’s all kinds of live music happening along with shag dancing, ‘90s night, karaoke and a whole lot more. 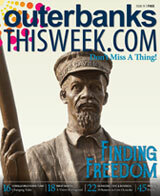 Visit our Nightlife & Events page to plan your evenings out on the Outer Banks.